left in the tank can seep into the ground and contaminate the earth surrounding it. If that does happen, it can be very costly as your will have to pay to clean up the environmental mess and make sure there is no more contamination. You used to be able to fill the oil tank with sand and it was considered allowable. Therefore, you could obtain house/property insurance. However, now due to stricter environmental regulations, that is no longer an option. The only option if you wish obtain insurance and not risk being responsible for potentially contaminating the ground and being held legally liable for all costs and and fines associated with it you have to have the oil tank removed from the ground. Another point that I should make is, the person who owns the property of the day is liable for the oil tank. So...before you purchase a property be sure to inquire about oil tanks. Same goes with the seller...if you don't plan on paying to remove it, then you must disclose and it may affect your selling price as the buyer will have to do so to obtain insurance (unless it is already been considered when determining your selling price). 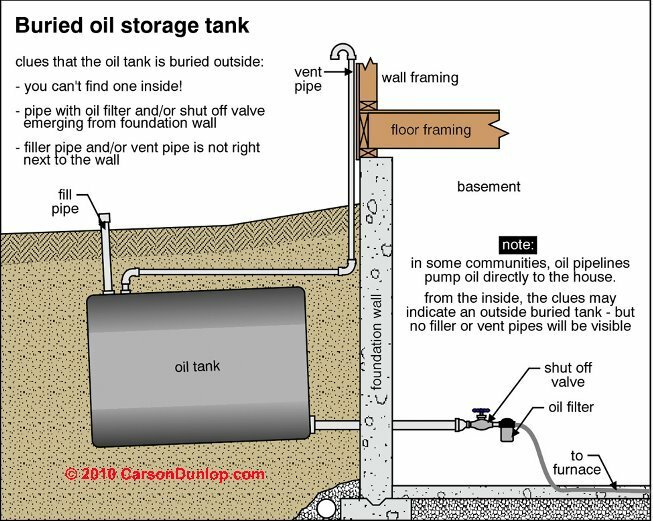 Oil tanks are not a light subject when selling or buying so be careful and if you have any questions don't hesitate to ask!